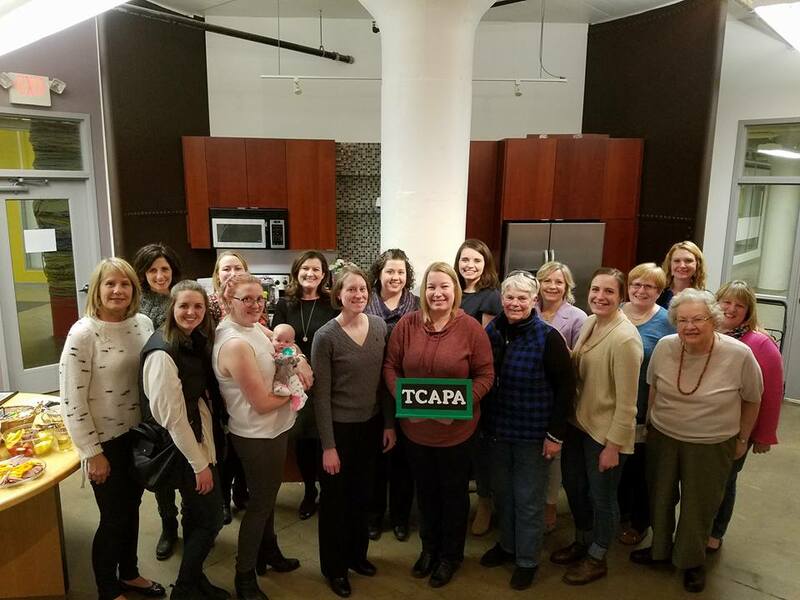 The mission of the Twin Cities Alumnae Panhellenic Association (TCAPA) is to promote alumnae interfraternal friendship, networking, collegiate support and philanthropic efforts for our alumnae members to strengthen their organizations and advance the sorority experience together. Throughout the year (September - May), TCAPA advances the sorority experience through volunteer efforts, philanthropic fundraising, council meetings and socials. 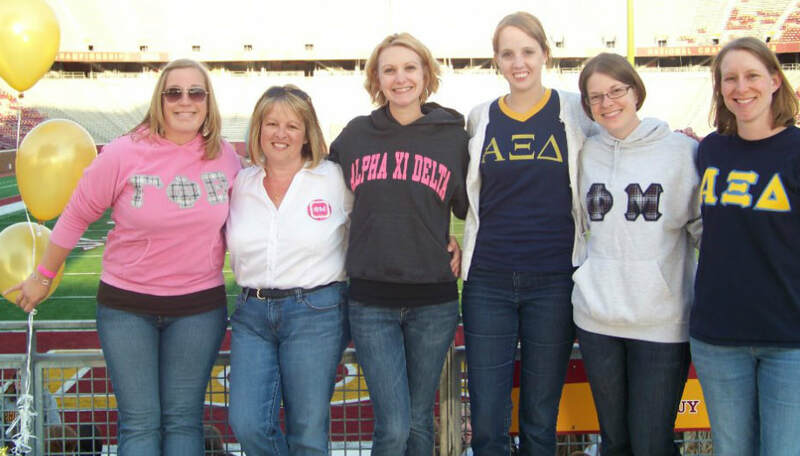 Membership is open to all alumnae members of any National Panhellenic Conference organization who lives in the Twin Cities area. Promote the sorority experience while building up your resume by upholding a leadership position for TCAPA! Our executive officers, President, Vice President, Secretary, and Treasurer, serve two year terms. Our chairs, Recruitment Chair, Social Chair, Philanthropy Chair, and Reference Chair, serve one year terms. Dues are $5 plus $1 per dues-paying member of that sorority alumnae chapter. Membership of the alumnae chapter may be based on the previous year. Annual dues for individual membership are $5 per individual that does not have an active alumnae organization.